We completed extensive work for this $3.4 million project, utilising mixed materials and fabricating and installing a variety of structures. 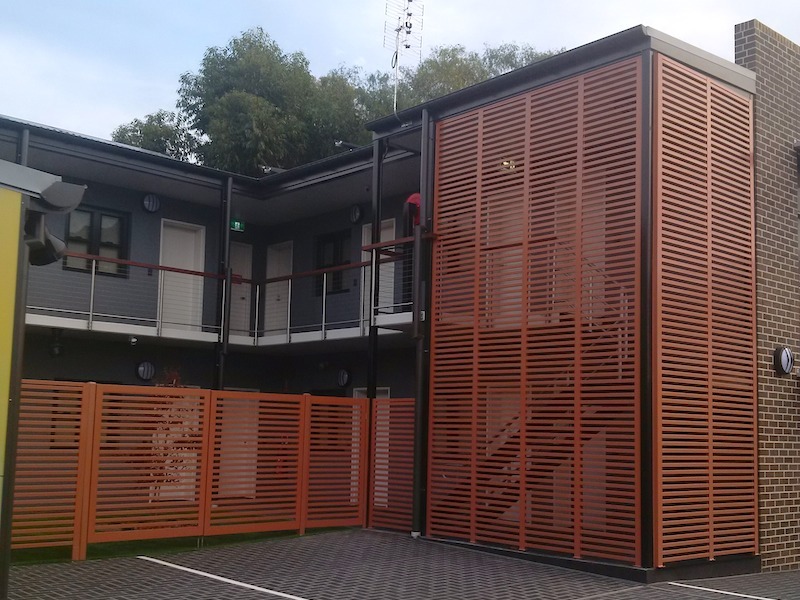 These included balustrades in mild steel, stainless steel, glass and timber; handrails in coated mild steel and onyx stainless steel; aluminium gates; and sunshades. John Purcell House was constructed to serve the Nowra branch of well-respected charity St Vincent de Paul. 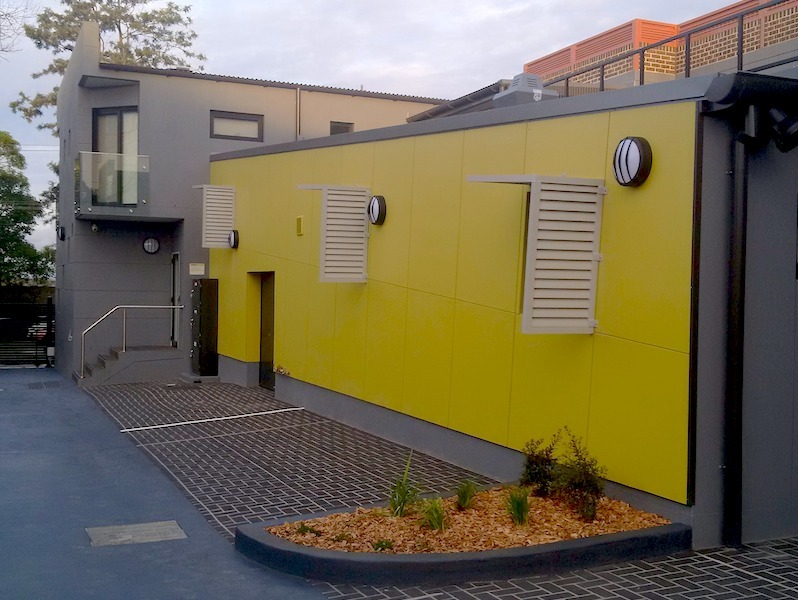 Facilities include crisis accommodation and an education centre. Featuring rooftop solar panels, thermo-efficient window frames, recycled floor coverings and in-ground water tanks, the building is one of the most innovative and energy efficient in the region.